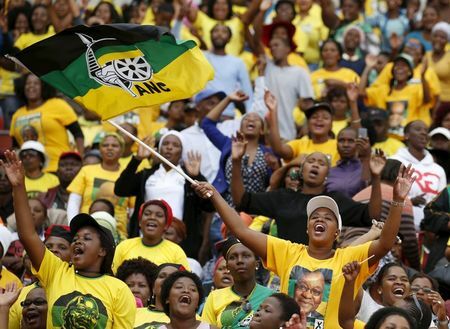 Saturday's launch of the African National Congress's 2019 elections manifesto confirms that President Cyril Rampahosa is "just another driver of a completely broken vehicle", the Democratic Alliance said. 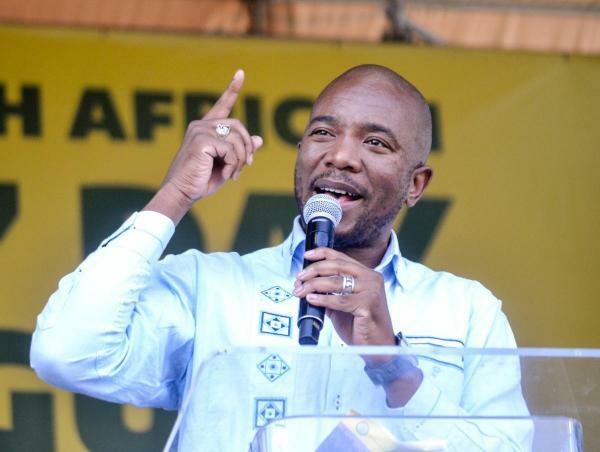 "His speech today [Saturday] was full of more empty promises that all South Africans know he will never deliver on," DA leader Mmusi Maimane said in a statement. The manifesto launch confirmed three things of vital importance to the people of South Africa - the ANC had not changed, Ramaphosa could not deliver the immediate change the country needed, and his promises were empty, Maimane said. "At a time of acute racial division in our country, the president offered no leadership on how we can come together as a country and build One South Africa for All. The DA is the only party pursuing the vision of shared prosperity. Most of what he promised has already been promised over and over again by previous presidents and have never been delivered on." Ramaphosa showed no sense of urgency. All of his solutions were long-term and slow, when South Africa needed urgent change now. "Nothing shows this more than his empty, pointless words on job creation. Ramaphosa promises 275,000 new jobs a year, but in his first year in the presidency South Africa lost 278,000 jobs. He lost more jobs in his first year in office than he is now promising to create. This shows how meaningless this promise is," Maimane said. Even if he achieved this target, it would take 35 years to defeat unemployment, and that was without future population growth. Unemployed people did not have 35 years to wait. It would also take 35 years to deal with all outstanding land claims at the current wait, despite many promises to speed it up. "On education, the president spoke of teaching young children coding and the 'internet of things', while 78 percent of 10 year olds cannot read for meaning, and children are dying in school pit latrines. The president is totally out of touch with the real problems our country faces," he said. "In honour of [former president] Jacob Zuma, who received a hero's welcome at the [Moses Mabhida] stadium [in Durban], the president [Ramaphosa] offered barely a word on corruption and had no plan on how to tackle it urgently." On basic services, Ramaphosa did not even mention the power cuts which had made daily life so much more difficult for people, and which had hurt the economy so badly. "What is clear is that President Ramaphosa is Mr Delay rather than Mr Deliver, as he hides his inability to take action on any issue behind endless talk shops and summits. He is simply not able to make a clean break from the corrupt ANC that brought our country to the brink of a failed state. But more crucially, he cannot introduce the bold reform our economy needs to create jobs and access to opportunity. "The choice facing South Africans in this election is clear - between an ANC that cannot deliver the change needed and the DA's proven commitment to deliver the South African dream of One South Africa For All. South Africa needs change and a true new beginning," Maimane said.